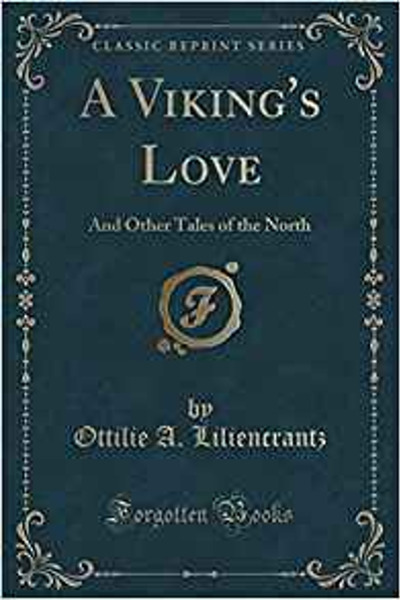 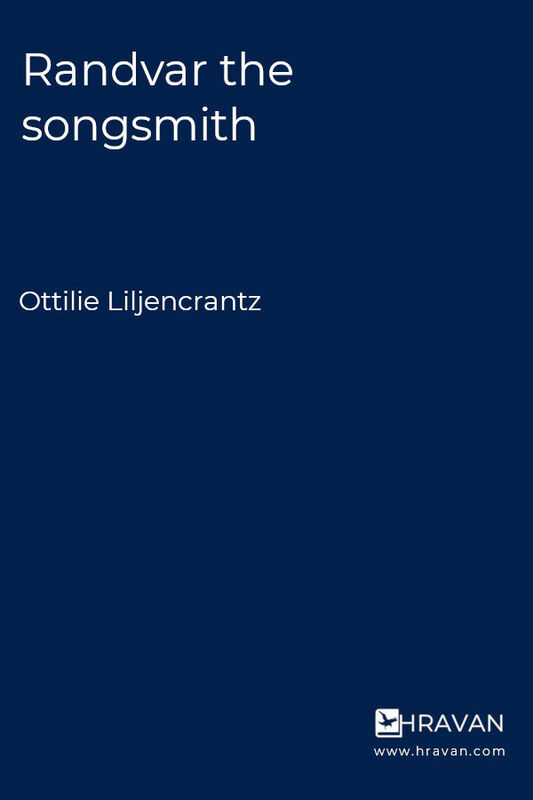 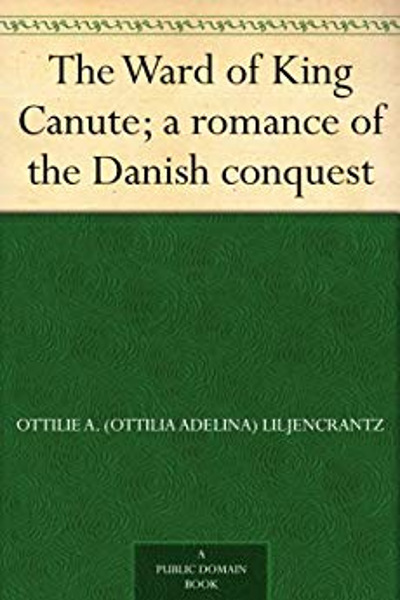 Ottilie A. Liljencrantz (January 19, 1876 – October 7, 1910) was an American writer of Norse-themed historical novels. 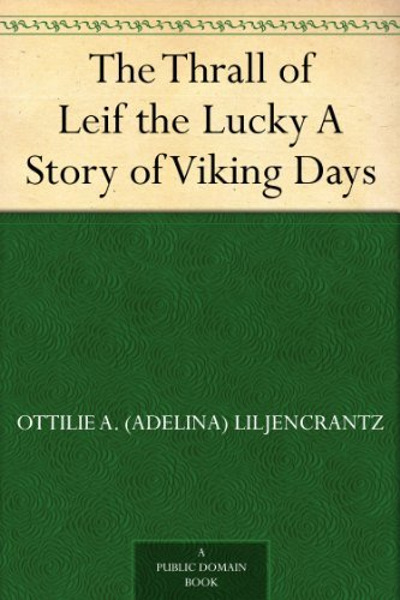 When she was still a teenager, she wrote plays and produced them with the help of children in her neighborhood. 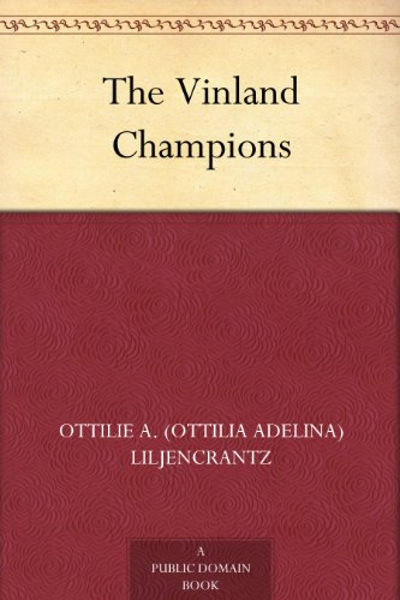 One such drama, “In Fairyland” (1895), involved over 100 children when it was mounted as a benefit for the Home for Destitute Crippled Children.